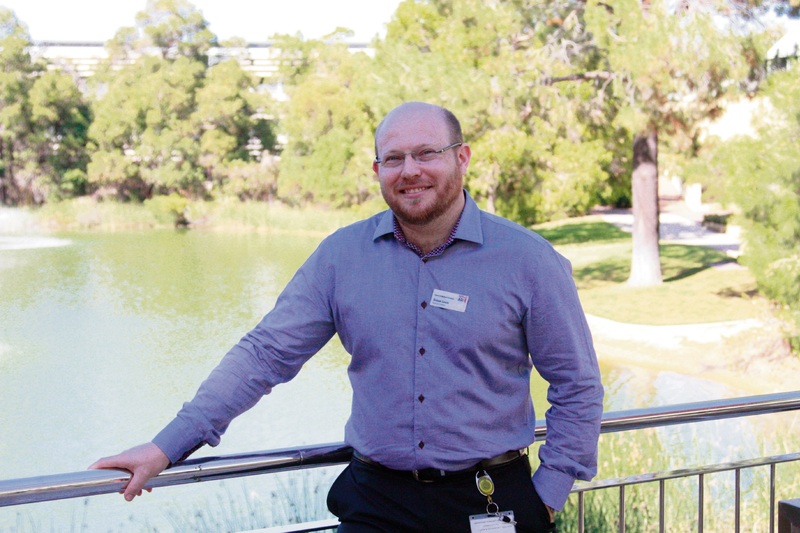 AFTER six years of research, a study led by an ECU Joondalup expert has discovered a possible link between Alzheimer’s disease and a hormone caused by stress. ECU School of Medical and Health Sciences associate professor Simon Laws and a team of researchers studied memory function in 416 adults. The subjects were tested for their levels of the hormone cortisol, which the body produces in response to stress. They were also examined for levels of the plaque Amyloid Beta, which is closely associated with the development of Alzheimer’s disease. Focussing on those with high levels of Amyloid Beta in their brain, the study found greater memory decline in those that also had high levels of cortisol compared with those with lower cortisol levels. Professor Laws believed the findings could suggest high levels of cortisol might accelerate a decline in brain function in “preclinical” Alzheimer’s patients; preclinical meaning those who are yet to show symptoms of dementia. “These findings, when taken together with other substances in the blood, may pave the way for us to be able to better predict cognitive decline in preclinical Alzheimer’s patients,” Prof Laws said. But he emphasised the study did not indicate a direct link between stress and Alzheimer’s disease, given the complexities of the disorder. “Alzheimer’s disease is extremely complicated so it’s perhaps not as simple as reducing cortisol to lower your chances of developing it,” he said. The research supported clinical trials of cortisol-regulating drugs to study if they are useful in delaying brain decline in Alzheimer’s-prone patients. Yale University and The Florey Institute of Neuroscience and Mental Health collaborated with ECU on the study.